So much science, so little time. . . Doktor Kaboom is having trouble picking his favorite science demonstrations, so he’s bringing them all! Unfortunately there are way too many to do them all in one show. Doktor Kaboom has built a great big spinning wheel and labeled it with everything from optical illusions to chemical reactions to a homemade hovercraft, and more! At least a dozen fantastic demonstrations ready to go. Wherever the wheel stops, that’s what’s next! Curriculum Connections: Scientific Method, Mathematical Practices, Physical Science, and all manners of Science: Matter, Energy, Motion, the Universe, Atmosphere, and a lot more! As the end of second grade approaches, Jimmy has a lot of tests, and the last thing he needs is some groovy cat in his life, changing his family and turning everything upside down. But when Jimmy draws a blank in art class during the last week of school, it turns out Pete is the perfect friend to help him out. Together, they set out on a mission to help Jimmy conquer second grade art, and along the way, they both learn a little something new about inspiration. Join Jimmy and Pete on an adventure of friendship, all the way to Paris and back in a VW Bus! 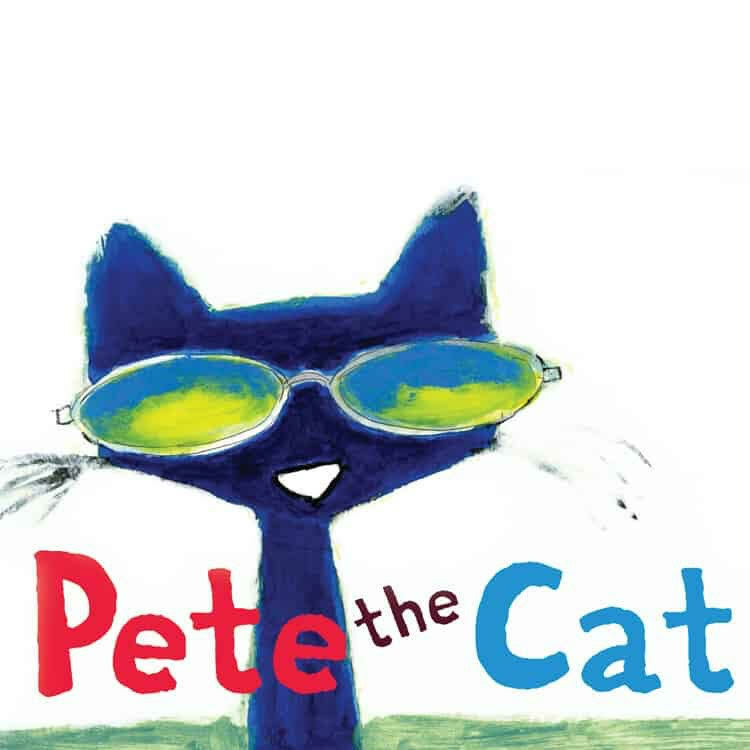 Based on the Pete the Cat series of books by Kimberly and James Dean. IWhen the class gets lost on the way to the planetarium, Ms. Frizzle saves the day by blasting into outer space for an epic interplanetary field trip! But when rivalries both old and new threaten to tear the students apart, our young heroes must learn to pull together or risk getting forever lost in the solar system. Hop on the Magic School Bus for a ride in this new musical adaptation based on the original book series published by Scholastic and the popular PBS television series.